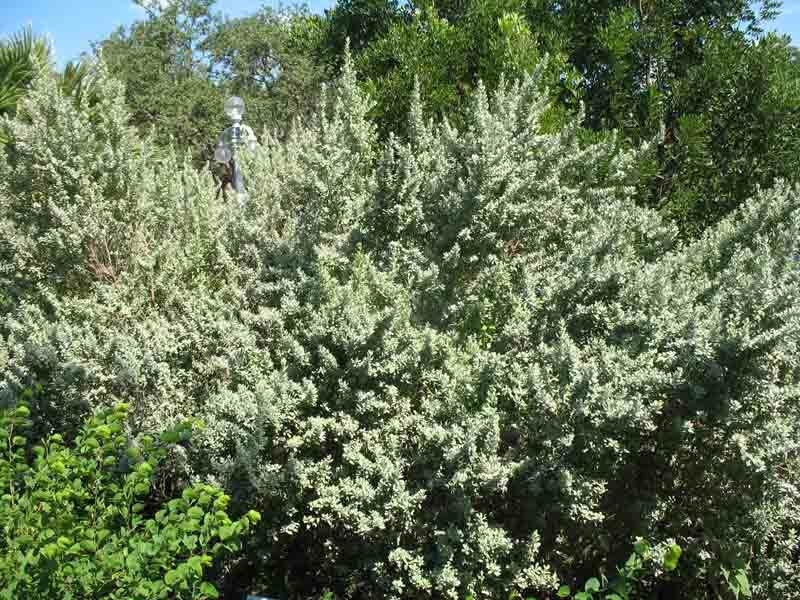 Comments: This is a dwarf selection that has extra silvery foliage make it an outstanding cultivar of Texas sage. It has a rounded form and dense foliage, even to its base. It produces a larger number of pink flowers in summer than other selections. As with all Texas sage, flowers appear after summer rains. Drought tolerant.